How do you make the term “beer” more than just a drink to get you drunk? That is the challenge faced by Evolution Beverages, and as the name suggests, it is high time that we go ahead and not label beer as something to just chug at parties. It is more than that. To know more about it we decided to know from the best. 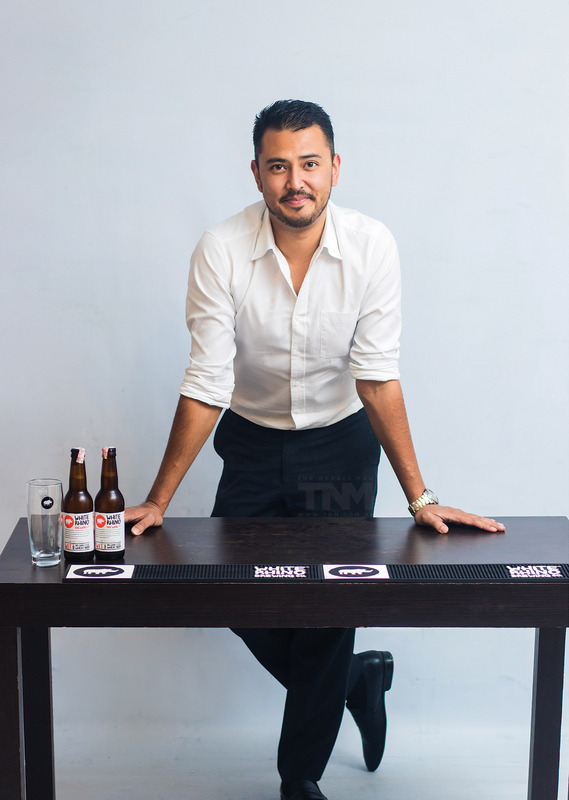 Evolution Beverages have bought three new beers to the Nepali market: White Rhino, Asahi, and Singha beer. We had a talk with Ashish Pradhan, Director of Evolution Beverages, and he is confident that we can wean the young from chugging bottles and get them to find diverse types of beers for a change. With us, he spoke about the new types of beers, as well as looking at how he finds out what consumers want. And then the future of course. HOW DID YOU START OUT IN THIS INDUSTRY? I have been involved in the alcohol industry since 2011, right after I came back from doing my undergraduate degree abroad. I started off by working for a brewery. I was involved in the marketing and branding department, and after that, I was presented with working for the alcohol industry by some of my brothers. They had been in the game since 2008, and as I had an understanding of how this industry works, I was appointed as the director for Evolution Beverages. WHAT DO YOU THINK ABOUT THE ALCOHOL INDUSTRY; ANY CHANGES FROM THE PAST, AND WHAT DOES THE FUTURE LOOK LIKE? When I first started working, it was a small yet growing industry. The amount of beer drinkers has increased exponentially and there are different types of beers now. And now, beer is not just considered as a to-get-drunk alcohol. I have actually seen people get a bottle of beer at lunch or to just hang out to appreciate it. It has become a beverage, and that is one reason why the amount of beer in the market has increased. So, the perception is changing, and with that, there is more awareness about the subject. There used to be just lager beer in abundance and people used to think that is the one and only sort of beer. And now we have stout beers, IPA. And also, most people live abroad and when they come back, they have an idea about all kinds of beers. They share that information and contribute to the whole growth of the industry. TELL US MORE ABOUT EVOLUTION BEVERAGES? For now, we are a beverage distribution brand. 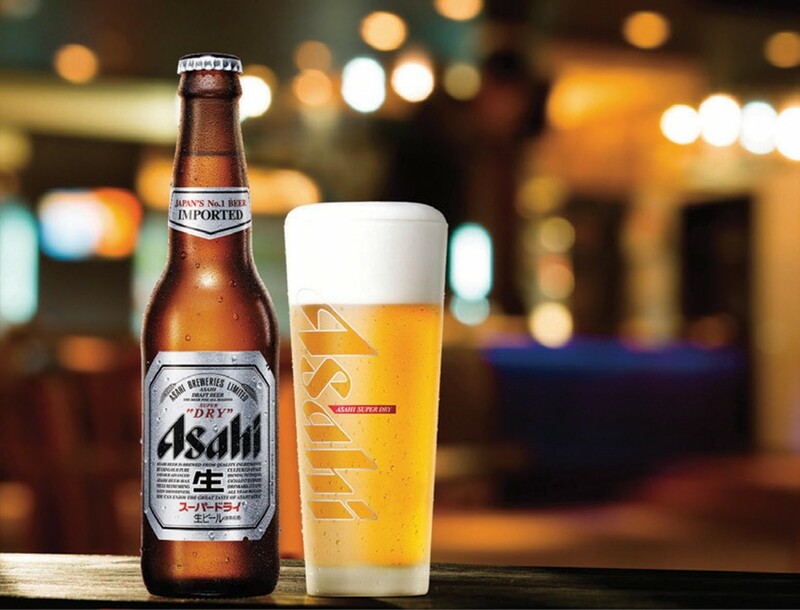 At the moment we have Asahi Beer from japan, Singha Beer and Singha Soda from Thailand, and White Rhino from India. So, Singha and Asahi are lager beers and White Rhino is a craft beer. White rhino is a craft brewing company as well as an experimenting brewery. They are working on other different styles of beer as well. 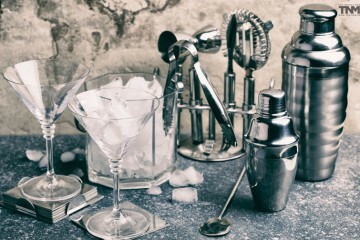 Now we are looking forward to diversifying our products to wines, whiskeys, and vodkas too. WHAT ARE SOME OF THE CHALLENGES THAT YOU HAVE TO FACE IN THIS INDUSTRY? One is that there are a lot of monopolistic tie ups, mostly in the domestic market. With the aggressive branding they employ for their products, they don’t let other names enter the market. This further goes to violate the consumers’ and the producers’ rights as well. It is quite unfair. Then there are issues with importing the brands. For instance, the pricing; the market price tends to be very high since the cost of importing is high for us. So, we need to take that into consideration because customers may think that we’re excessively pricing the beverages; which is not true.